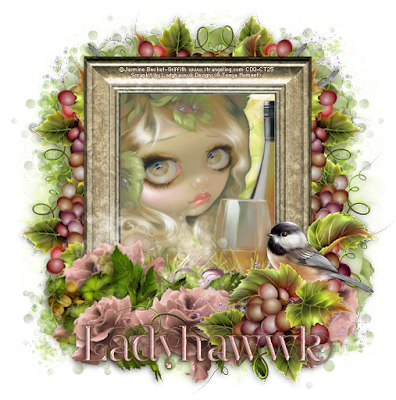 CT Tag for Ladyhawwk Designs using an amazing kit by her to match the Jasmine Becket-Griffith tube 150-2 which is a perfect combination of sweet love, wine, and good times with the one you love. 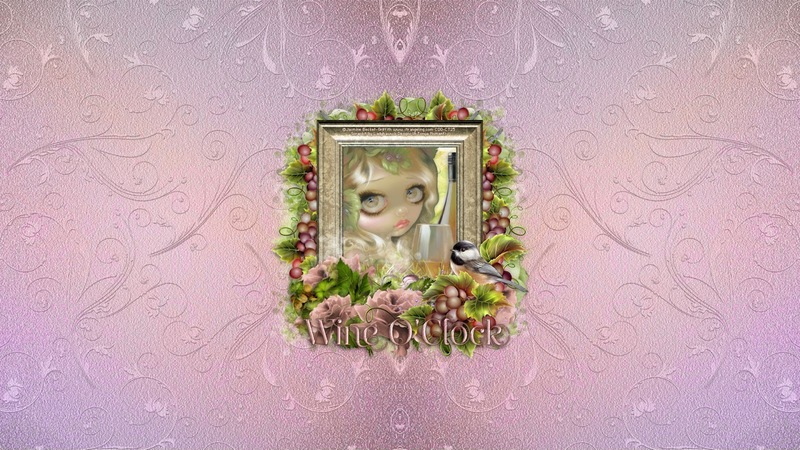 The finest vintage has been selected for the perfect evening out with that special someone. You can purchase this kit exclusively at CDO here. 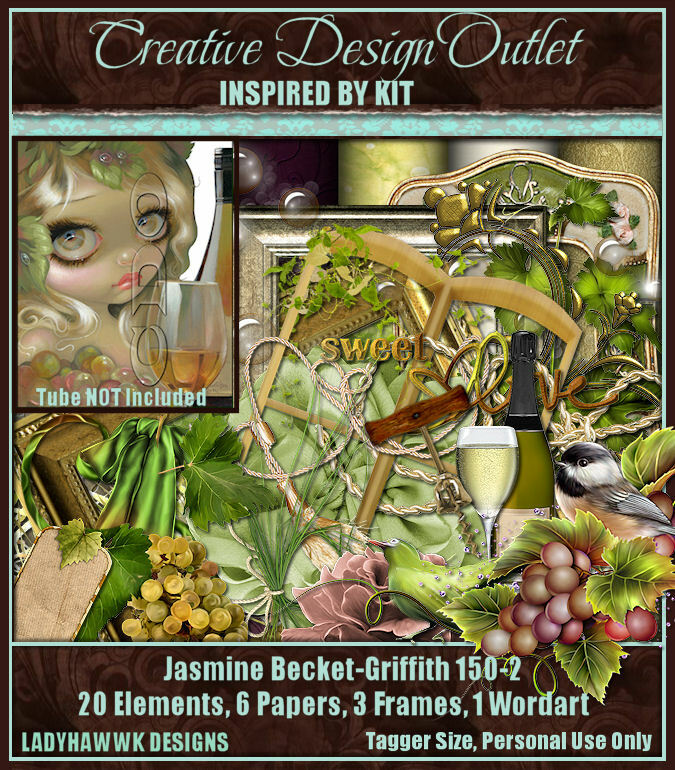 I couldn't resist using with the tube that inspired this luscious scrapkit, you can purchase this tube by Jasmine Becket-Griffith here at CDO. You can download this wallpaper here, in size 1920x1080. 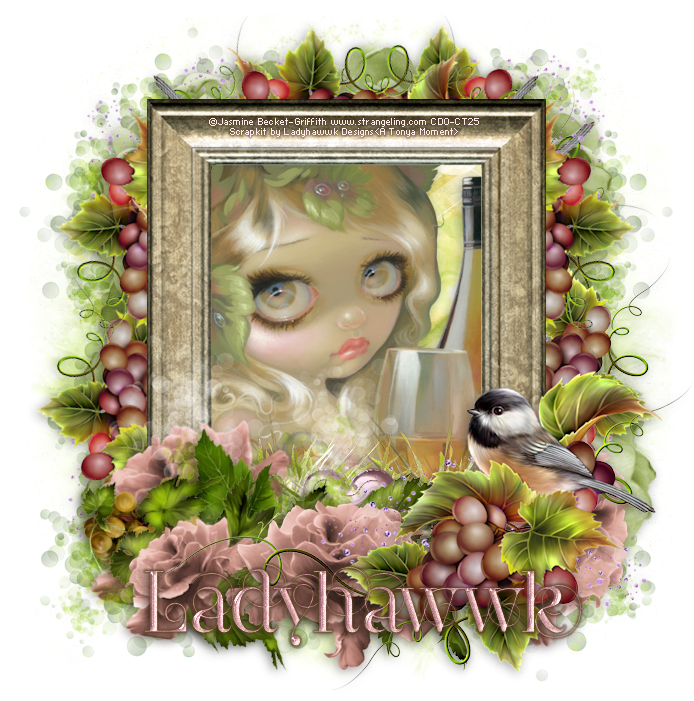 Please remember these wallpapers are as-is, they may not be modified in any way.